Everyone knew in Debrecen, the second most populous city in pre-war Hungary, that the person to go to for an etrog was the respected chassid Reb Wolf Landau. 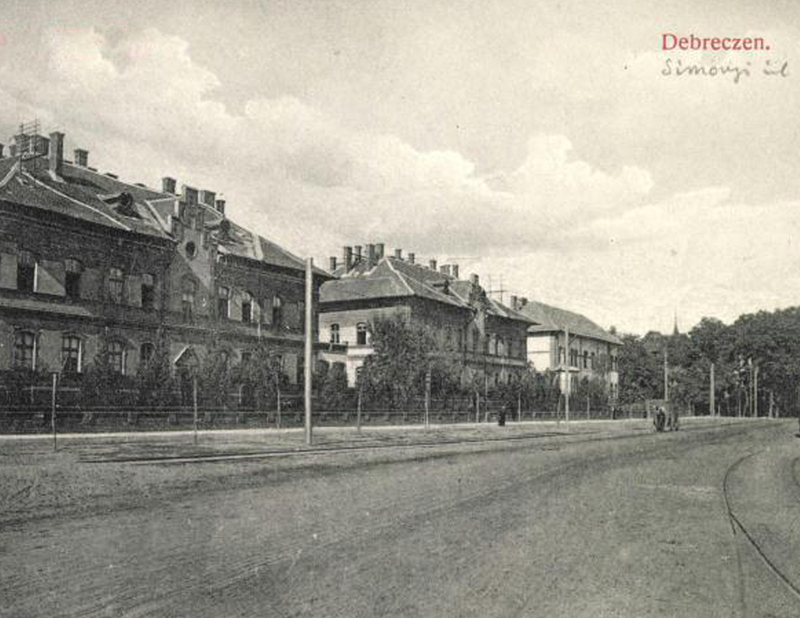 By 1937 his reputation for carrying the most beautiful etrogim had spread so far that people traveled to Debrecen from all the surrounding towns and villages to obtain their etrogim from him. His source was the Greek island of Corfu, whose orchards were prized at the time for the beauty of their produce. Reb Wolf was careful to purchase only from those fields that were supervised by reliable Jews. The Jewish community of Debrecen was devastated by the war, and along with it Reb Wolf’s etrog business came to an abrupt end. But not for good. His son-in- law Reb Herschel Schwartz brought with him Reb Wolf Landau’s enthusiasm for hidur in the mitzvah of arba minim to America. With his Chassidic warmth, Reb Herschel’s face shone with join whenever he served his customers with his beautiful specimens. This love was reciprocated when many of the leading rabbis chose Reb Herschel’s arba minim as their own to fulfill the mitzvah on Yom Tov. Reb Herschel passed on his extraordinary love for this mitzvah to his children, imparting to them a sensitivity for the nuances of the line. Today his son Reb Yisrael Schwartz carries on the family legacy by employing the secrets of the trade that he learned from his father to provide his customers with the nicest and the best. Originally Reb Herschel introduced the Greek etrogim in America as well. In time, though, their quality fell and – after consulting with the Satmar Rebbe – Reb Herschel dispatched his son Reb Yisrael to visit the orchard of Calabria, Italy. This became the source of the exquisite Yanave etrogim (named for the city of Genoa where they were originally distributed) that are so highly prized today. This was a tough journey back then. Even after arriving in the country, Reb Yisrael had to travel for hours by train to reach the remote orchards. He spent many days completely cut off from the rest of the world, shuttling between distant fields in far-off Italy without the benefit of a cell phone. And that is how Schwartz Etrogim achieved the next stage of its existence. In the tradition of the Schwartz family, matters did not stop there. 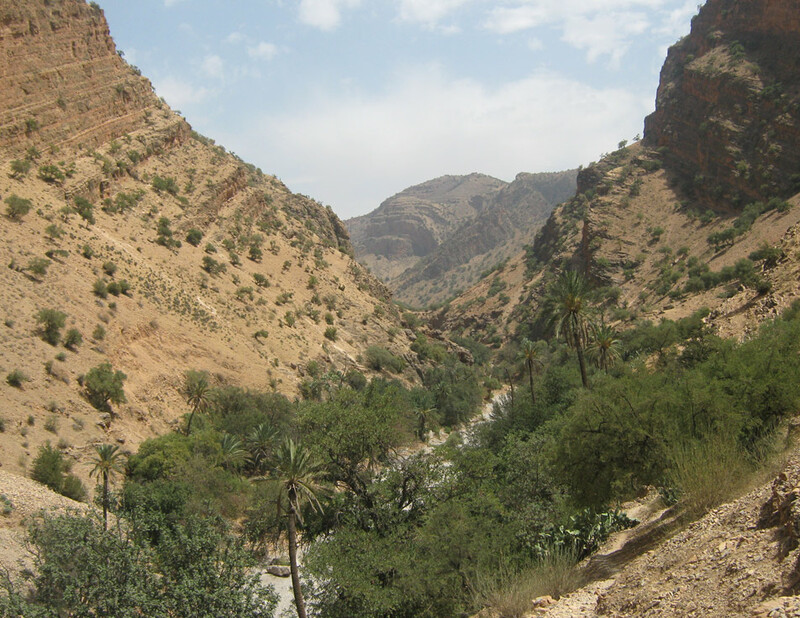 Reb Yisrael went on to visit Morocco and scramble over the dangerous hills and mountains to bring back with him to America the finest etrogim anywhere. Within a few short years the Schwartz Etrog revolution took over. It continues to this day under Reb Yisrael, a proud third-generation distributor of arba minim. Today Reb Yisrael’s children have joined the business, introducing fresh minds that have soaked up the wisdom and knowledge of the previous generations. Their business and agricultural acumen adds much to the business. The Schwartz Empire in Italy and Morocco consists of its own, private orchards that are expertly managed to produce the most beautiful and highest quality product anywhere. The Schwartz family is busy with arba minim year-round, travelling back and forth to keep constant watch on the field, make sure they are watered and treated so that they produce the best etrogim and lulavim on the market. Thanks to Schwartz Etrogim, the beloved Yanave etrog is now widely available with a pitom and extraordinary shape. 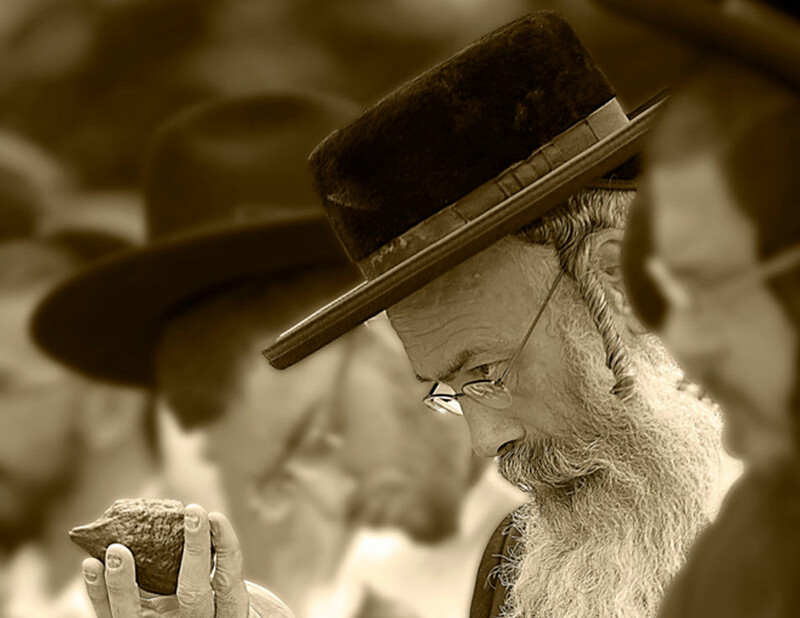 Schwartz Etrogim has become synonymous with “the nicest etrog.” Among the family’s many illustrious past and present clients are: the Rebbes of Bobov, Vizhnitz, Vien, Lubavitch, Satmar, Spinka, Skulen, Papa, Kashow, Ribnitz and more. Roshei Yeshivos and rabbonim of all circles rely on Schwartz Etrogim to fulfill the mitzvah in the best possible way. Every year thousands of people perform the mitzvah with joy, thanks to the effort and labor of love of the Schwartz family of etrogim.